Volunteers are what help make Children's Homes, Inc. run so well. We have several opportunities for church groups, youth groups and individuals to volunteer their time to help us. 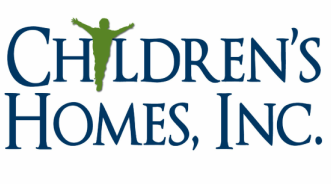 If you would like to help volunteer at the Children's Home, please contact Keith Wellsted at 870-239-4031 ext 142 or keith.wellsted@childrenshomes.org.